In most cases today, having a car is a necessity. It should also be thought of as a home on the road, of sorts, and not simply transportation. A family’s vehicle is an investment and provides transportation to and from work. It is important that it is safe for children and other loved ones to ride in. The car must be roomy enough to carry everyone and everything comfortably. Last, but not least the cost of gas must be low enough so as not to break the bank. These are all reasons individuals are considering purchasing subcompact models. 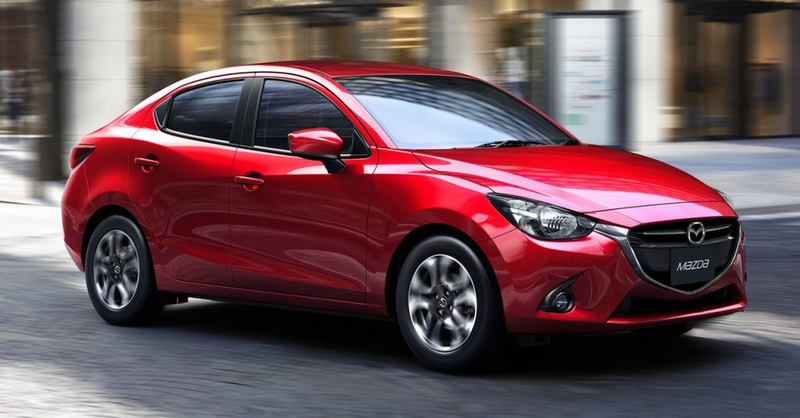 Many subcompact cars on the market are stylish and comfortable while being effective and efficient. The 2015 Honda Fit is a comfortable and roomy subcompact car with plenty of cargo space. One of the finest as well as rarest features is that it has lots of legroom for backseat passengers. Buyers do not have to sacrifice fuel efficiency to get this much comfort. This Fit gets 33 miles in the city and 40 on the highway. Standard features on this car include USB port on a 4 speaker CD player and rearview camera. It also offers Bluetooth and steering wheel mounted audio and cruise controls. A push button start, power moon roof, and a CD audio system with six speakers as well as a 7 inch touch screen are all available options. The 2014 KIA Rio is extremely fuel efficient getting 27 miles per gallon in the city and 37 on the highway. It has a standard six speed engine that is 1.6 liters with 138 horsepower lending more than enough power for driver satisfaction. The Rio provides plenty of front seat legroom as well as posture support. The cargo space is spacious and this KIA provides many standard features. Some on the list are satellite radio, a 4 speaker audio system, and USB and auxiliary inputs with steering wheel mounted audio controls. Some optional features include rear view camera; navigation; UVO infotainment system; and Bluetooth compatibility. The Ford Fiesta comes standard with a five speed manual transmission powered engine which receives 27 miles per gallon in the city and 38 on the highway. KIA also offers an optional SFE package which boosts the fuel efficiency to 30 MPG in the city and 41 on the highway. The Fiesta is a comfy ride that provides ample leg- and headroom. It has a large amount of cargo space and offers smooth handling. Standard with the Fiesta is a 6 speaker audio system with an auxiliary output and air conditioning. There is a long list of options buyers may choose from including a moon roof; cruise control; keyless ignition and entry; automatic climate control; leather seats; heated seats; My Touch infotainment system; sync and navigation. The 2014 Chevrolet Sonic comes standard with a 4 cylinder, 5 speed manual transmission power engine; however, there is an option to upgrade to a turbocharged version. The standard engine receives 25 miles per gallon in the city and 35 on the highway while the turbocharged version gets 29/40 mpg. It provides a terrific amount of cargo space as well as leg and head room. Bluetooth and OnStar are provided standard, but there is a plethora of available techno options.